At Wangaratta Toyota, we have a state-of-the-art Toyota service centre in Wangaratta that’s fully equipped with the latest Toyota diagnostic equipment and tools. Our service staff are highly trained Toyota technicians and because they work on Toyota’s day in, day out, they have model by model knowledge to fix problems first time, every time. 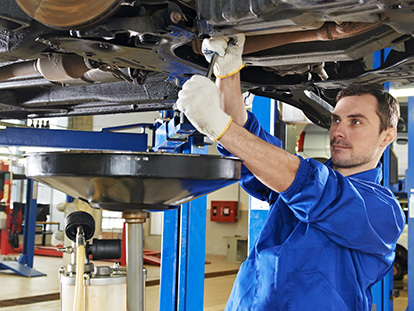 Whether you are looking for a vehicle service, a replacement Toyota Part, or other vehicle maintenance, the service team at Wangaratta Toyota have all your Toyota needs covered. 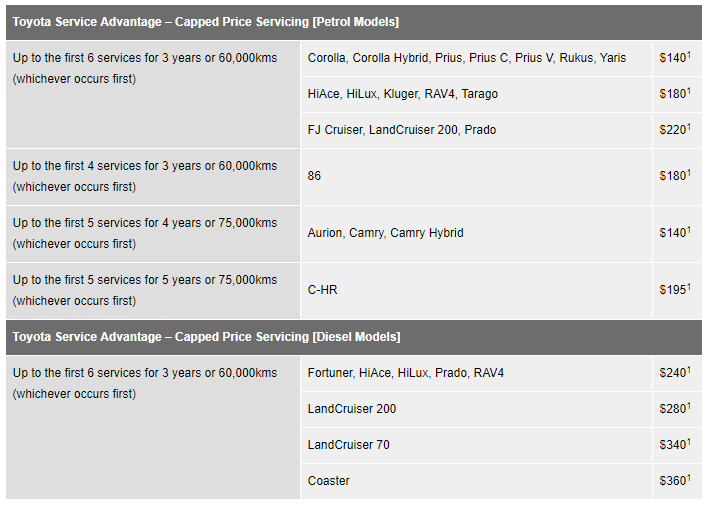 All our New Toyota vehicles are eligible for Toyota Service Advantage. The Toyota Service Advantage program allows your Toyota to receive low capped-price Toyota servicing for four to six scheduled services. This means that you pay the same low price from one log book service to the next. 1 – Price is model specific. Maximum payable for standard scheduled servicing (normal operating conditions) for a nominated number of months/kilometres (whichever occurs first) up to a maximum number of services. Excludes Government & Rental vehicles. Contact your Toyota Dealer or go to toyota.com.au/advantage for other exclusions, eligibility and full details.